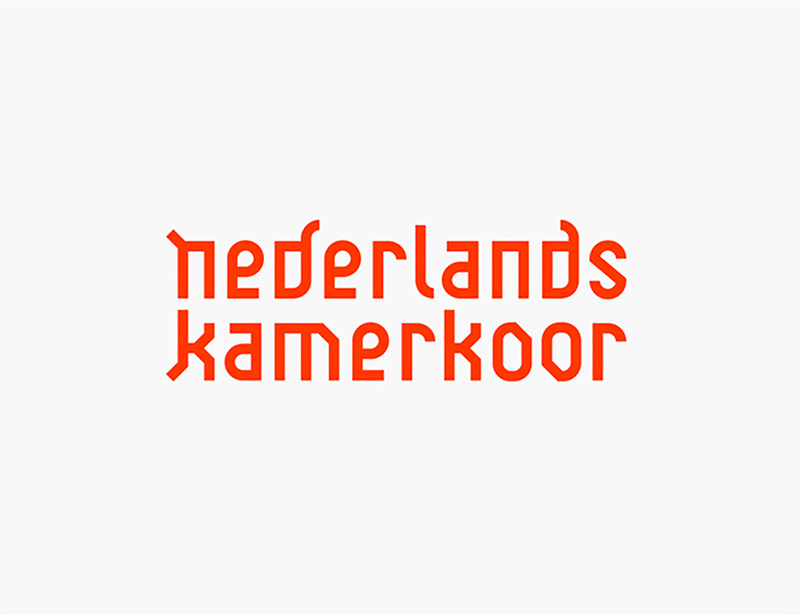 The world-renowned Nederlands Kamerkoor (Netherlands Chamber Choir) recently celebrated its 80th anniversary. 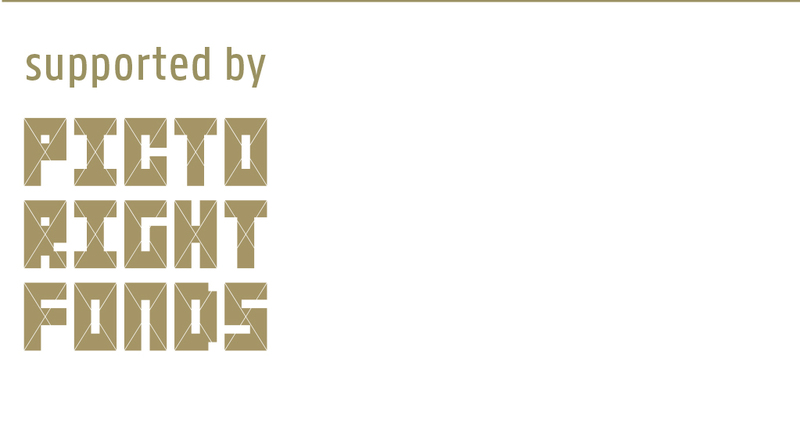 A good reason to re-examine the brand. 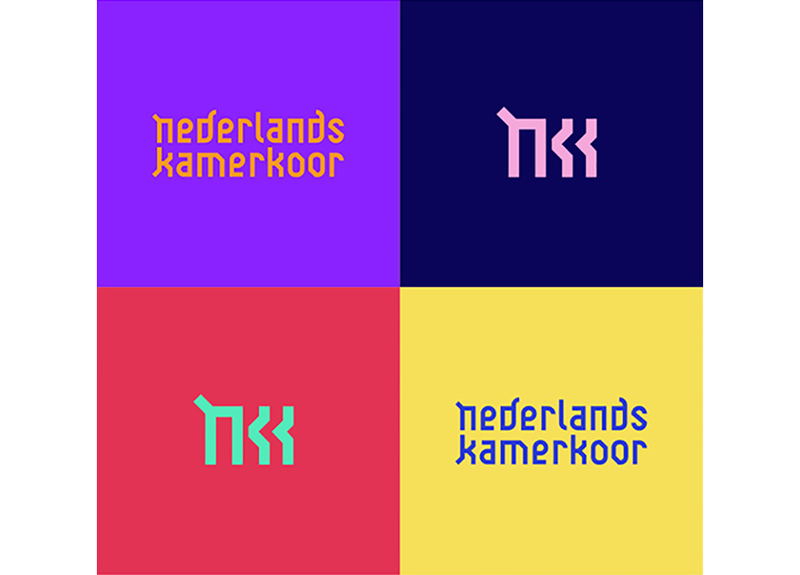 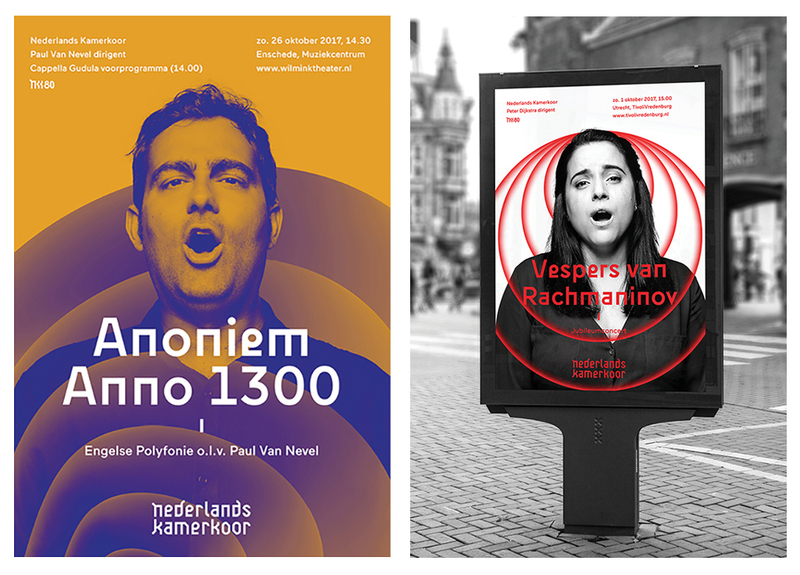 Total Identity developed the strategy, which KoeweidenPostma transformed into a new visual identity. 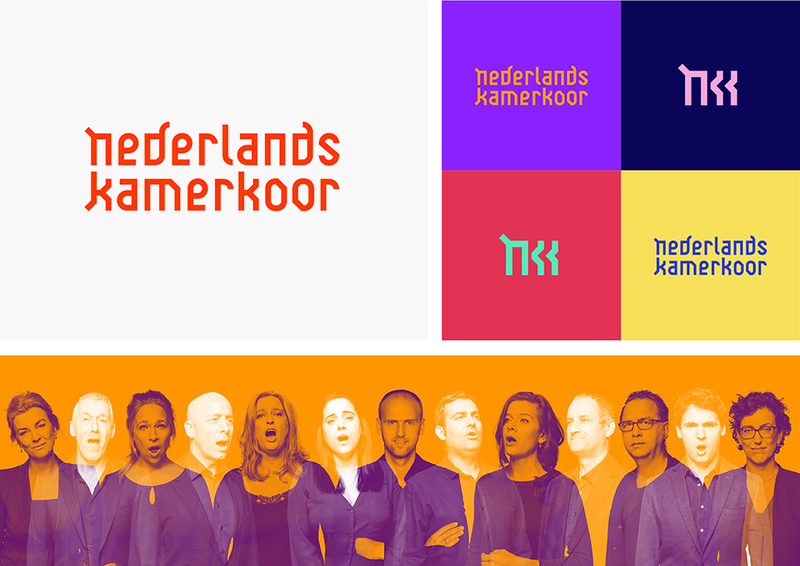 The Netherlands Chamber Choir has for 80 years now ranked among the world’s best and it is known for its adventurous course which includes granting assignments to great composers and young talent, developing new forms and establishing exciting collaborations such as in the 150 Psalms project, in which 1000 years of choir music are associated with the refugee issue.